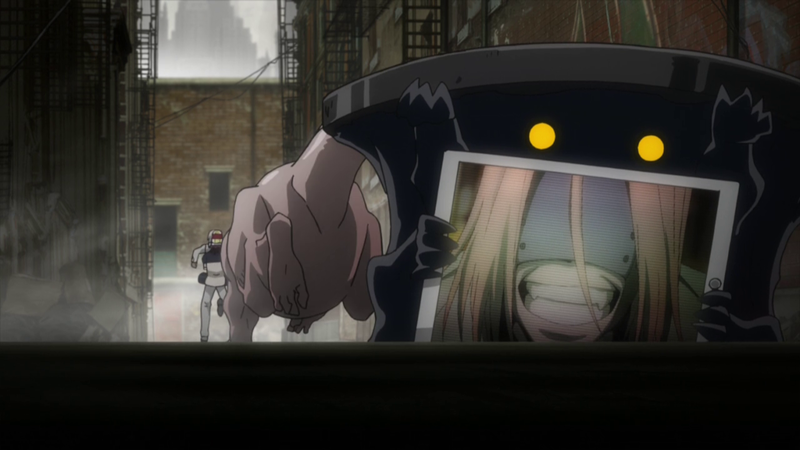 Blood Blockade Battlefront has returned with an episode that definitely went Beyond in terms of pure madness. 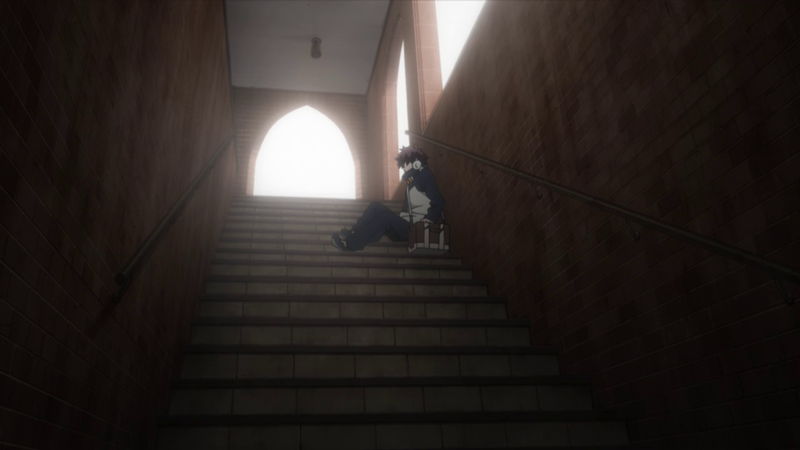 A new team has arrived to the series with the intention to pay respect to the original Blood Blockade Battlefront, but also to offer their own take. 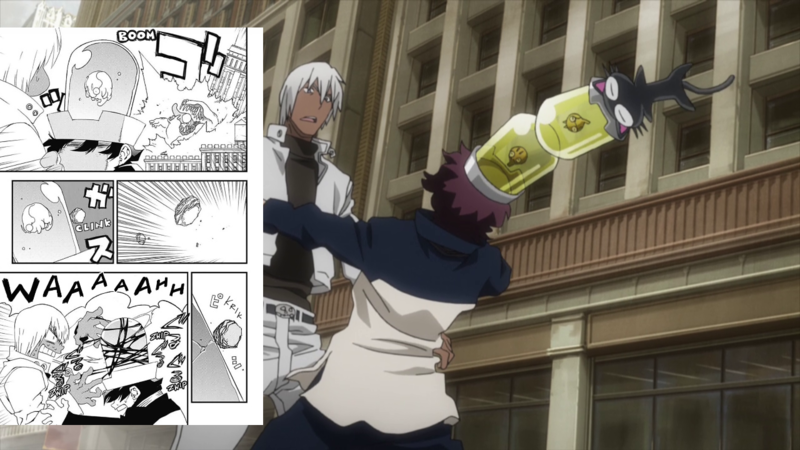 It’s time to look at their distinct work, analyze the situation regarding the prodigious director Rie Matsumoto who has now departed from the project, and observe where Blood Blockade Battlefront & Beyond is heading. 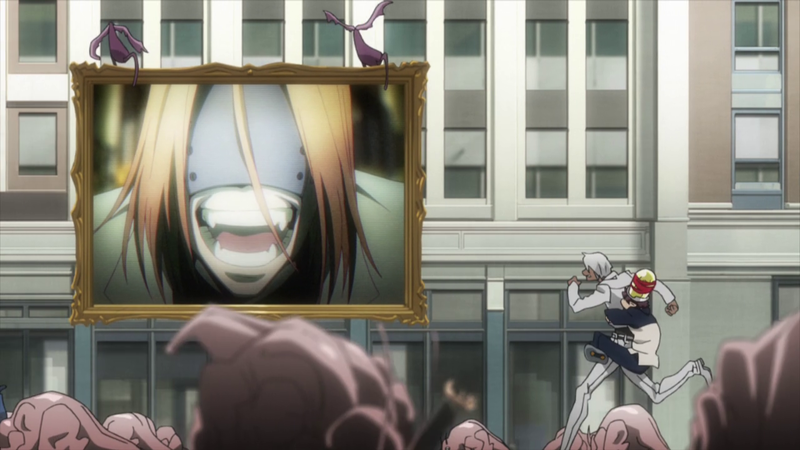 I admit it, I might be a fan of the title Blood Blockade Battlefront. 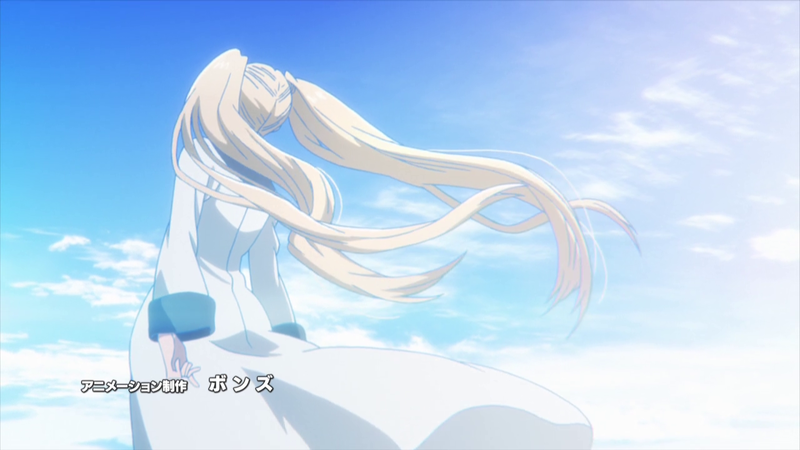 — I’ll confess that I had my doubts about the skills of series director Shigehito Takayanagi once it was revealed that he would be commanding the inevitable sequel; not only was his resume with titles such as Tokyo ESP far from a source of directional confidence, he also had to live up to Rie Matsumoto’s exquisite touch. Most people, whether they’re fans of the series or not, would acknowledge her massive influence over the aesthetics, the solemnity of the presentation, the storytelling, and simply the general feel of the first season. In my book, she was irreplaceable. But guess what – that skepticism made my positive impressions of Beyond’s premiere even sweeter! We’re by all means dealing with a different show now, but the new team seems to understand the appeal of the series and are determined to do it justice. The least they deserve is that we approach their work fairly. — Rie Matsumoto’s departure is also an event that shouldn’t be glossed over. Keep in mind that she was originally hired by TOHO’s renowned producer and talent scout Genki Kawamura, who’s been behind other megahits like The Boy and the Beast and Your name. This is speculation, but chances are that he was testing her abilities before handing her a high profile theatrical feature, as that’s the kind of project Kawamura specializes in. And since Matsumoto is a fan of the mangaka Yasuhiro Nightow, she was glad to have a chance to adapt this series. By the looks of it, and despite the production delays that she was a factor in (something that was never honestly addressed, instead blamed on outright lies like lack of suitable timeslots), she appears to have convinced Kawamura that she’s a creator worth investing in. Now both of them have stepped away from this project – although Kawamura produced the ending song – so everyone has strong reasons to hope for a high profile Rie Matsumoto film. Whether that comes to fruition, only time will tell. — Takayanagi’s approach to this episode can be summed up with three major points: utmost respect to Nightow, nods to Matsumoto’s vision, and introduction of his own ideas. 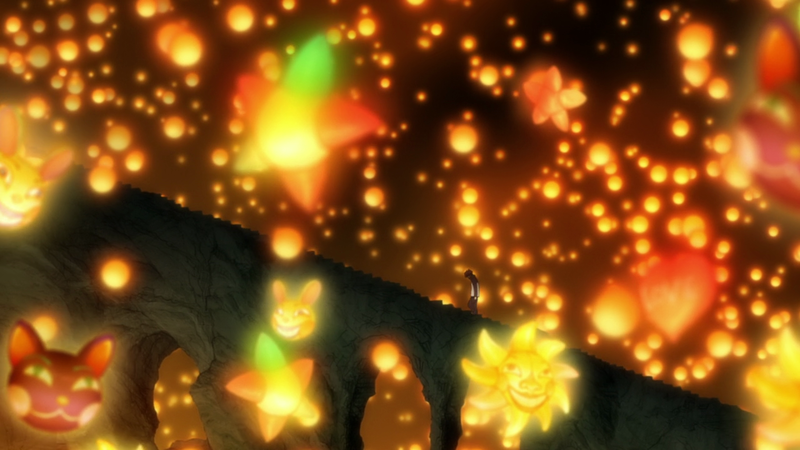 Most of the episode closely followed two manga chapters: Wacky Jive in HL (prior to the opening) and Lights! Camera! Action!. 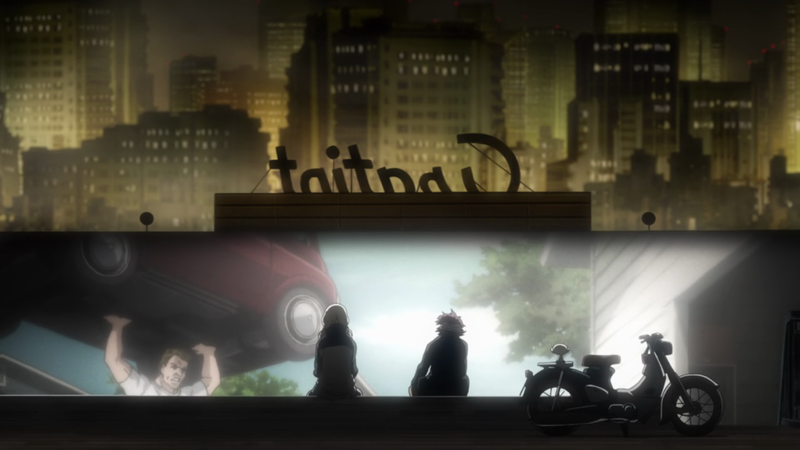 Takayanagi is a director with previous experience dealing with Nightow’s work as he participated in the adaptation of Trigun, so it feels fitting that he even inserted a couple of cameos, one of them being a neat alternative to the same scene presented in the manga. The whole introduction was bizarre to begin with, so why not take it even further? One for nonsense, all for nonsense! 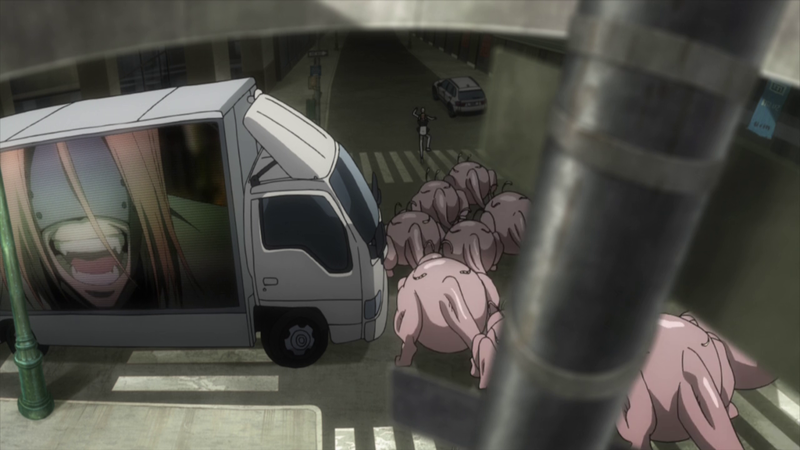 The nods to Matsumoto were extremely evident. 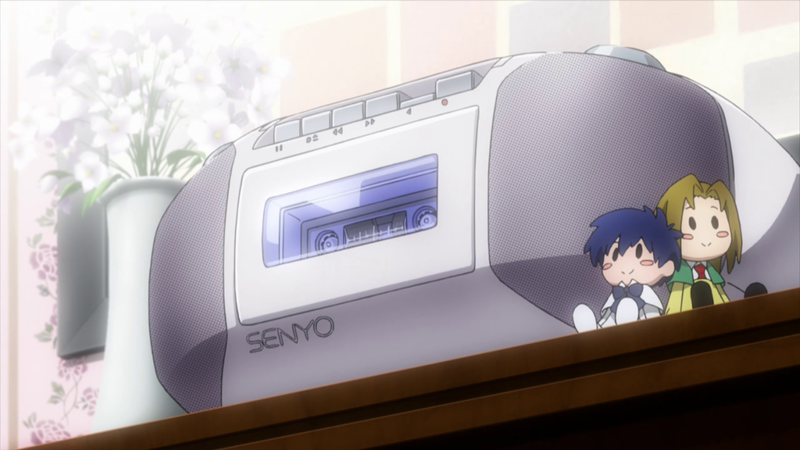 The frequent use of jump cuts calls back to her tempo, and Takayanagi didn’t shy away from reusing some of season one’s layouts and original footage. 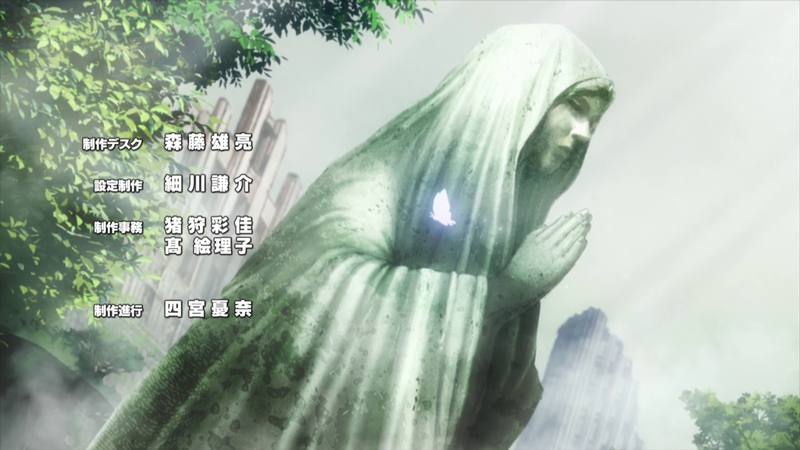 The episode even ended with a quote from the original series: “And so, this is the story of me, and the people who showed some hope in me.” TOHO’s producer Okamura confirmed that was Takayanagi paying respect to his predecessor, so his attitude couldn’t be clearer. And let’s not forget that White cameo! 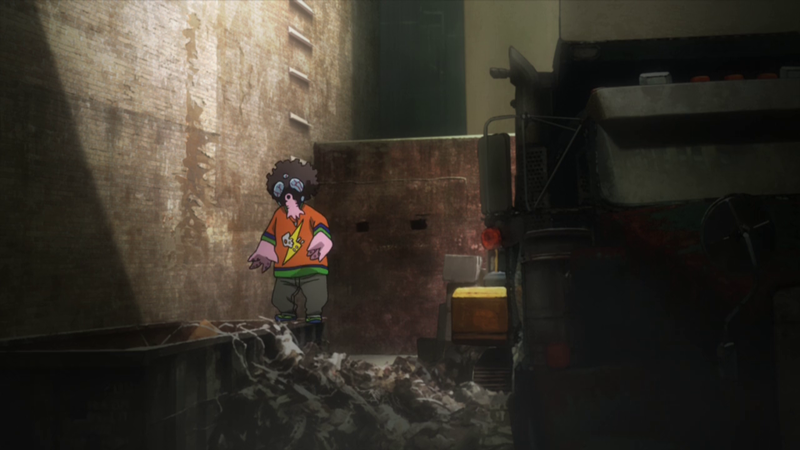 The rap introduction to the city of Hellsalem’s Lot was explicitly one of Takayanagi’s own ideas, which was then relayed to the music composer Taisei Iwasaki. 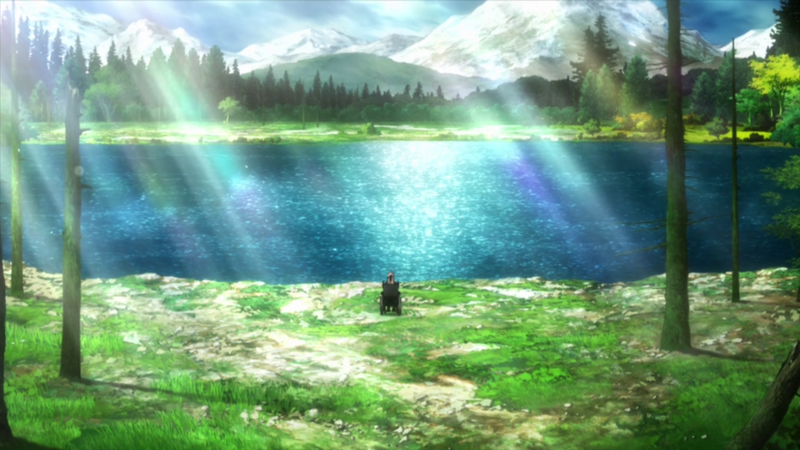 If you paid attention to the scenery, you might have recognized the same locations reappeared later during the episode. 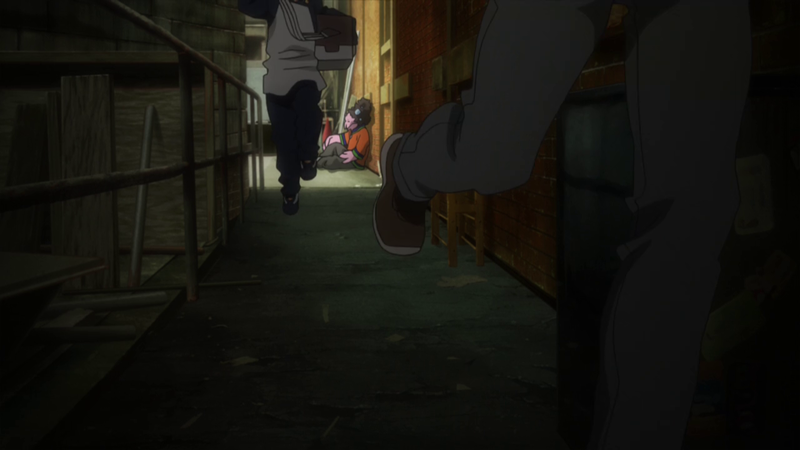 But that’s not all there is, of course; Leo and Zap being pursued by Femt’s screens is another sequence that wasn’t in the manga, and that’s possibly the part that made me laugh the hardest alongside the screaming executioners. Compared to Matsumoto’s love of using busy two-dimensional layouts during lengthy cuts, Takayanagi likes to focus on and emphasize the depth in these shots instead. 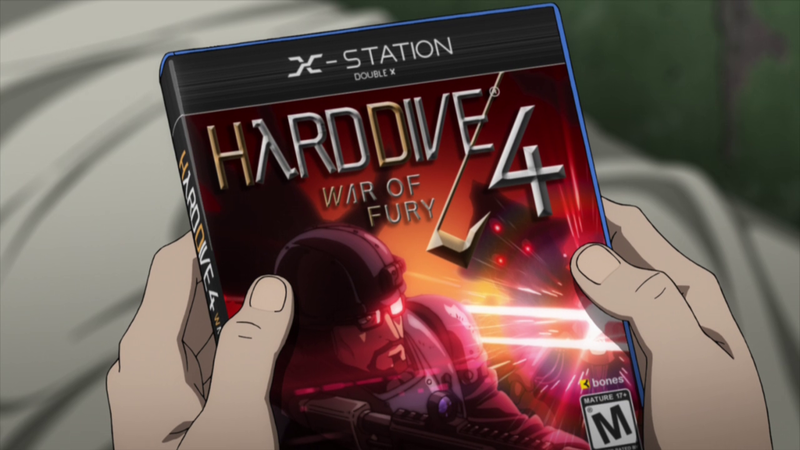 — This video game’s developer seems good. — The director and the series composer accompanying them weren’t the only changes in the staff lineup between seasons, truth to be told. 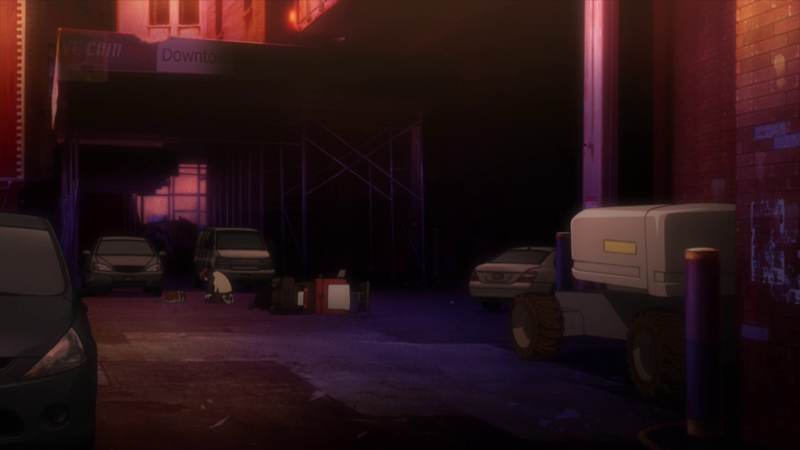 Season one’s art director Shinji Kimura – famous for his stunning urban, sometimes markedly industrial backgrounds on projects like Steamboy and Tekkonkinkreet – was replaced by Studio Easter‘s CEO Junichi Higashi (Cowboy Bebop). Even though Beyond reuses bunch of Kimura’s backgrounds, there’s a notable downgrade in the density of detail and information in the new sceneries. 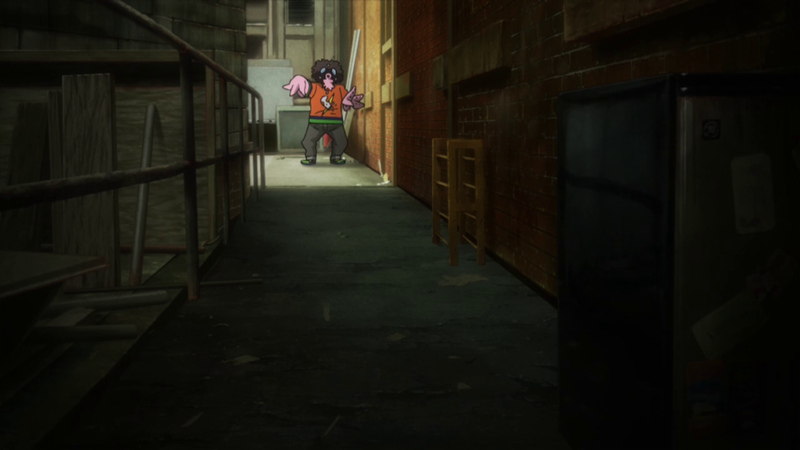 The composite continues to be handled by BONES’ own department, although season one’s director of photography Masataka Ikegami (My Hero Academia) was replaced by more experienced Mayuko Furumoto (Mob Psycho 100). Color designer Yukari Goto (Bungo Stray Dogs) also passed the baton to Shihoko Nakayama (Mob Psycho 100). 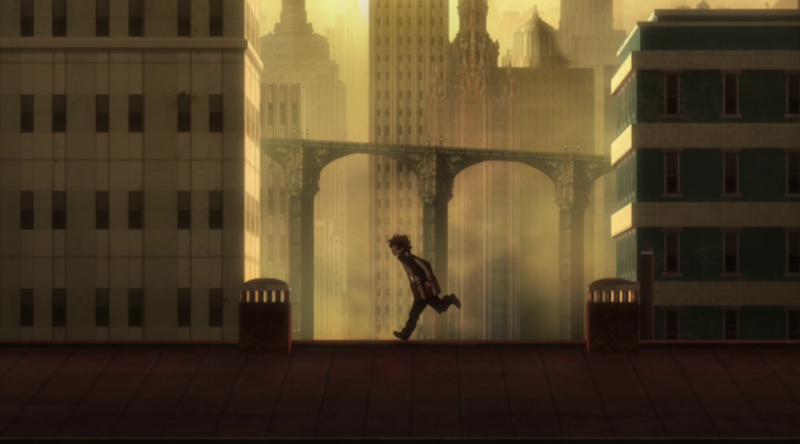 And while CG production during the first season was outsourced to studio Capsule led by BONES’ former employee Yohei Miyahara, the 3D work in the sequel is in the hands of BONES’ own team, which allows them to be more ambitious with its implementation. All things considered, and despite their efforts to stick close to the original aesthetic, this is quite the major shake-up. I’ve seen comments talking about a new director leading the same team, but that’s definitely not the case. — Beyond‘s production is occurring at BONES Sub-studio B, which previously animated Mob Psycho 100, although that was under a different animation producer. I’m not mentioning this as trivia so much as a way to help people understand how come so many outstanding animators contributed to the episode. And amongst them all, Yutaka Nakamura once again managed to stand out the most and make his scene the main topic of conversation – for good reason, if I may say so! He’s definitely the animator who receives the most attention from fans who would otherwise not care about sakuga. The vibrant buildup before the action kicks in, the fluid depiction of heat that he’s become so fond of, the speed and exaggerated perspective to get across the magnitude of the impact rather than showing it in a straightforward manner… I could go on and on about his scene but when he nails it even I don’t quite understand how he makes the things he does. Let’s just stay in awe and enjoy the treat! — Many young animators participated too; webgen talents Itsuki Tsuchigami and Ran Kamezawa, Fumie Kobori (coming from the team of ex-Khara animators like Toya Oshima and Gen Asano), Dogakobo’s former ace Hirofumi Okita, and Studio Colorido’s Yuki Sato. 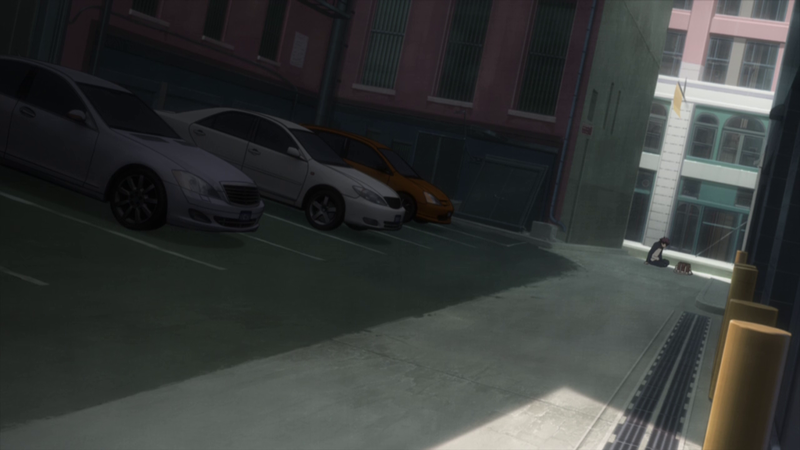 On a different front, there’s the appearance of effects master Hideki Kakita – who animated Leo’s final resolve – and Kuroko no Basket‘s Keiichi Ishida. 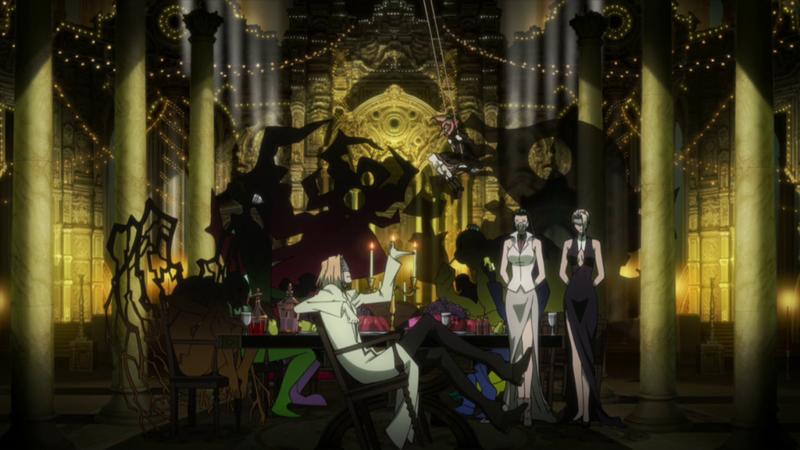 The episode’s production values justified this impressive roster as well as the boasting by BONES’ president Masahiko Minami about using 9800 drawings; that’s never an inherent sign of excellence or even of good animation, but it’s always enjoyable to experience an unrestrained episode that uses its assets well. I wish I could do a more thorough rundown who animated what, but unfortunately there haven’t been many confirmations and guesses in this case would be tricky. 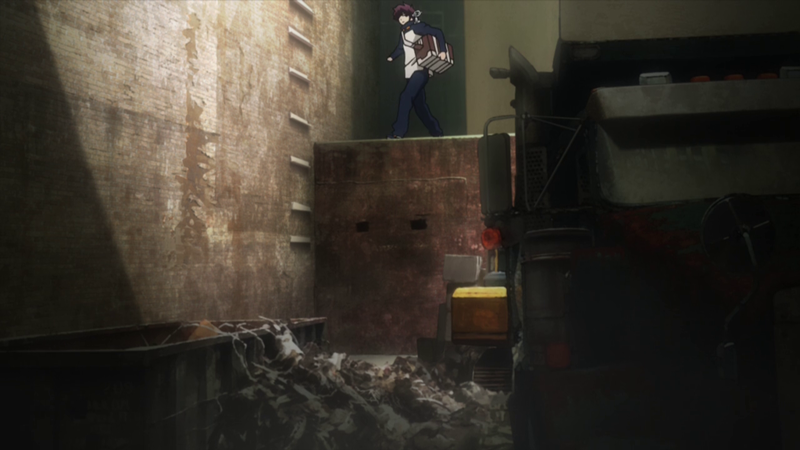 This is already quite the dense post so I’ll cover the opening sequence alongside the ending next time. And for My Hero Academia fans, I haven’t forgotten about the final look at the series! Why is Nakamura so good? Is he the only one with so much talent in bones?